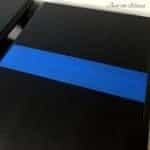 Have you heard of the thin blue line? Do you know what it means? 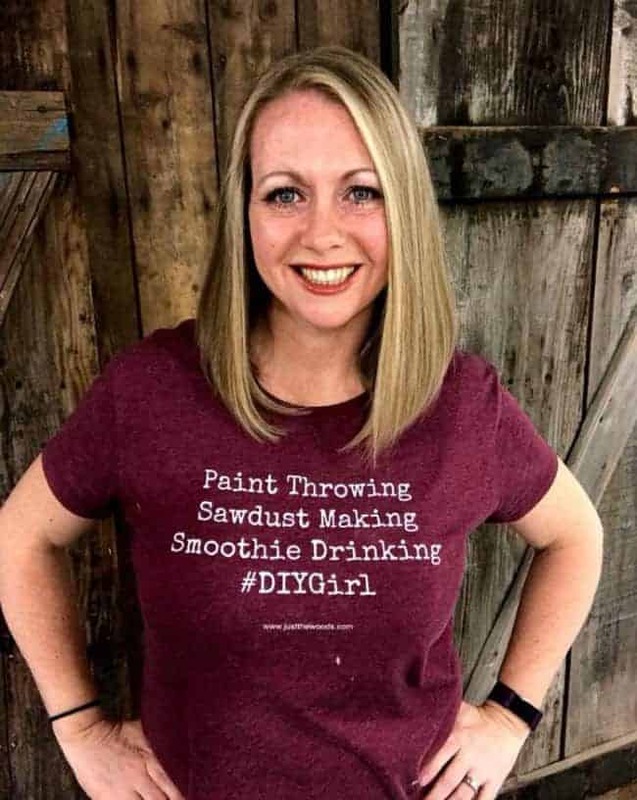 What it stands for? Have you ever heard “my blood bleeds blue”? 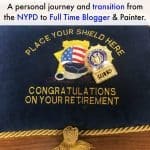 The simple-looking emblem has multiple meanings, all arising from the same concept: police officers stand as the thin line that protects society from good and evil, chaos and order. 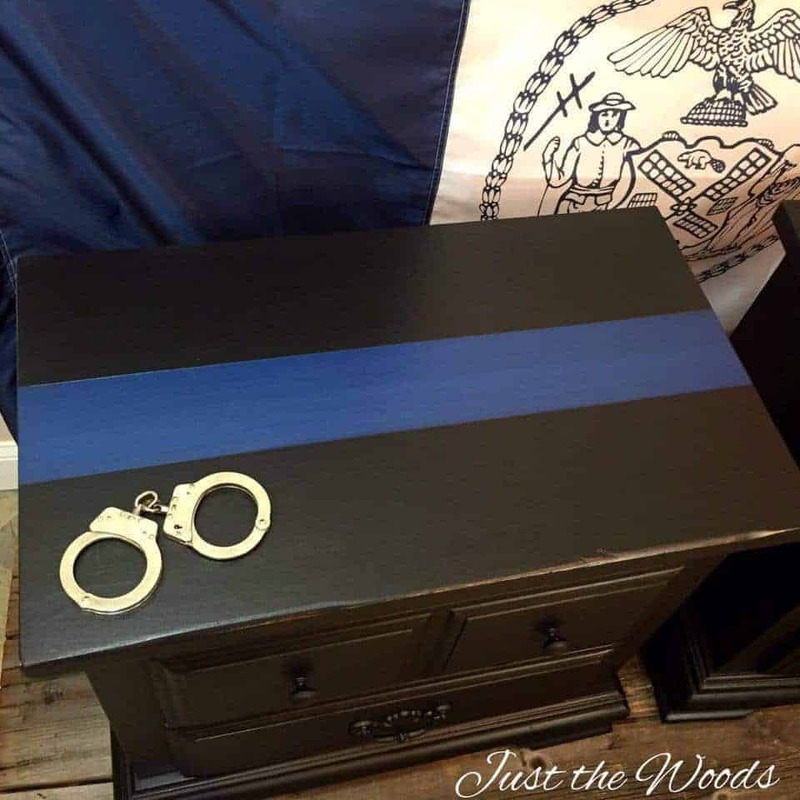 To some, the thin blue line emblem simply means a show of support for police, acknowledging the role they play in society. 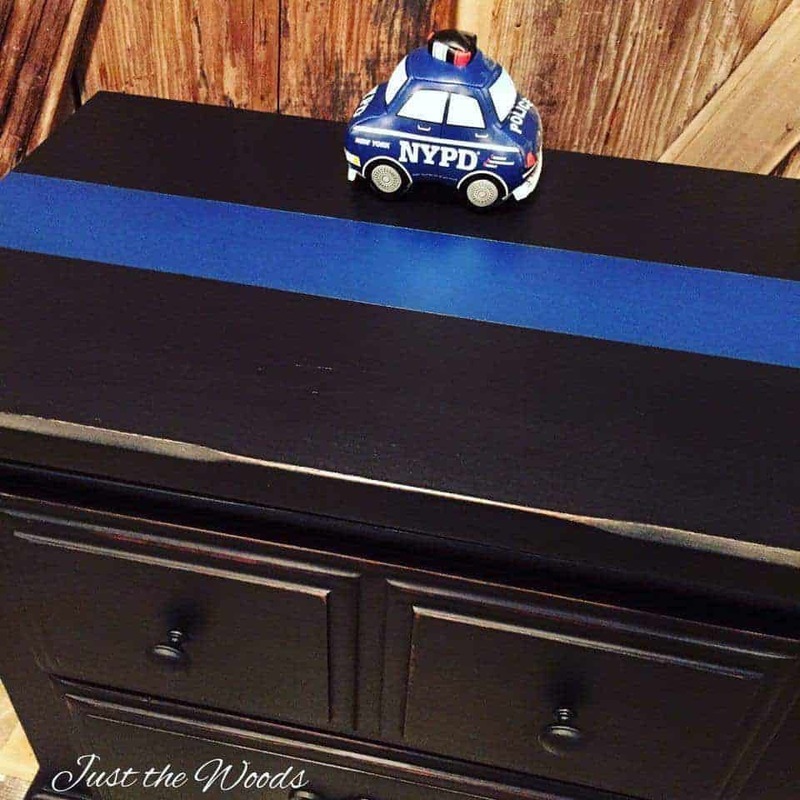 To others, it represents the solidarity and brotherhood that police officers share as fellow professionals. 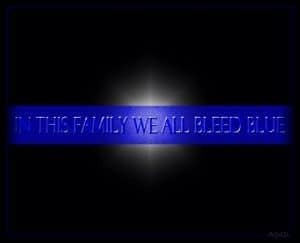 When a police officer is killed in the line of duty it is a loss for the entire police family throughout the nation. 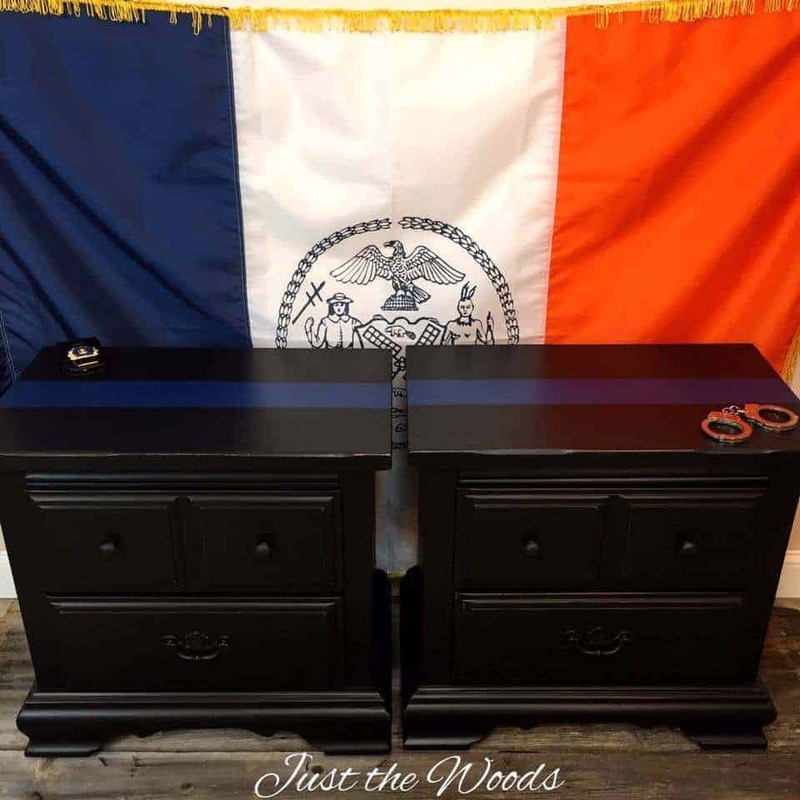 It is truly a brotherhood, which is why I have decided to continue to finish thin blue line tables and donate the proceeds to the Brotherhood for the Fallen, NYC Chapter. 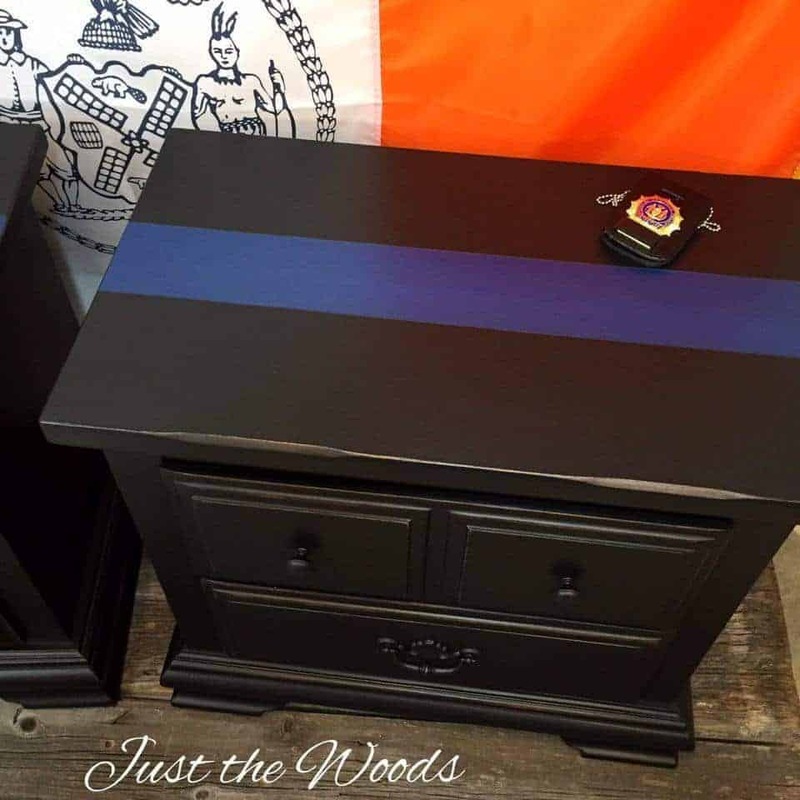 Their mission is to send at least 2 NYPD officers to the funerals of any officer killed in the line of duty throughout the country to show support and solidarity within the police family. Here is the transformation for the first set finished, that will be for sale sold. 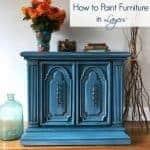 They started as basic chunky, vintage tables. No one wanted them, they had been in my inventory for many months. 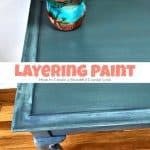 The tops were damaged, water warped and scratched, and even though I plan to paint I decided to sand them down. 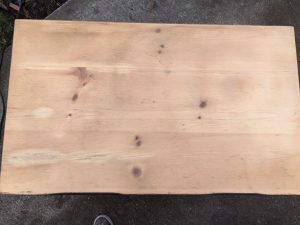 One had been so damaged that sanding them down created the need for more repairs. 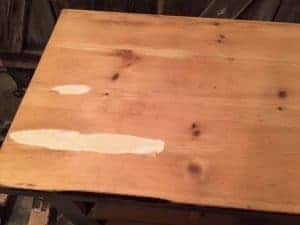 The damaged areas are patched up and sanded smooth. 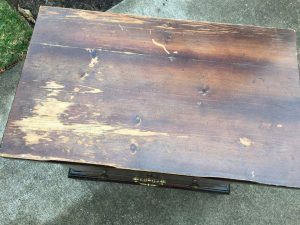 Repairs were made, and the tables were cleaned and prepped. 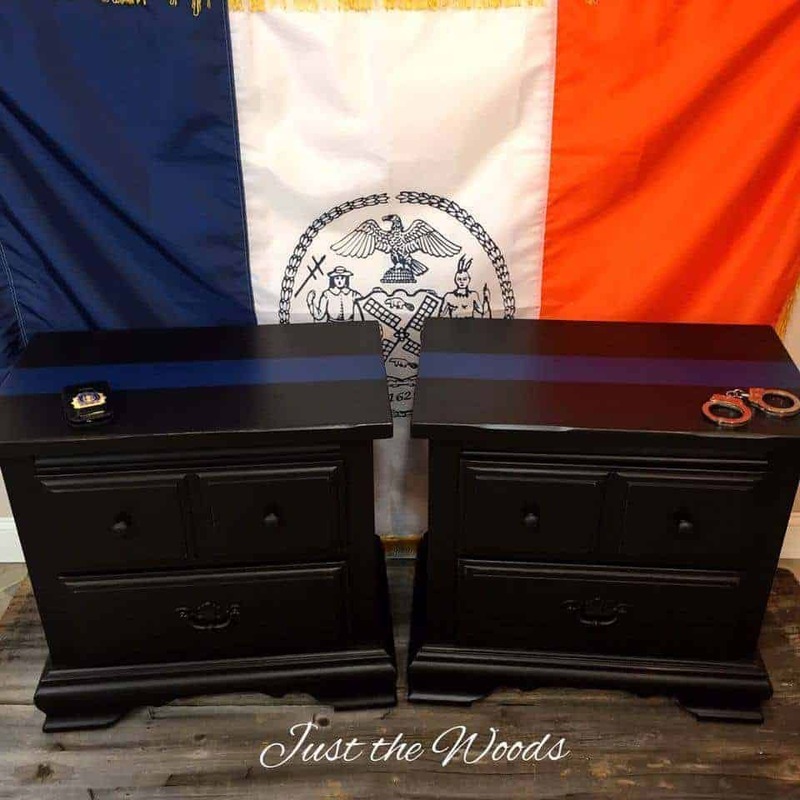 They were then painted matte black with a simple yet meaningful thin blue line through the center. The hardware was also cleaned and refreshed to matte black. Normally hardware is always such a big feature and attention grabber. 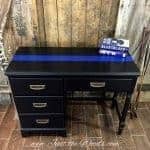 In this case, I wanted simplicity and meaning to override ‘bling.’ The blue has a subtle metallic and the thin blue line tables were both slightly distressed before being sealed for protection. 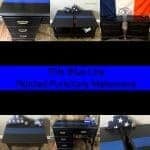 These thin blue line tables are for sale. 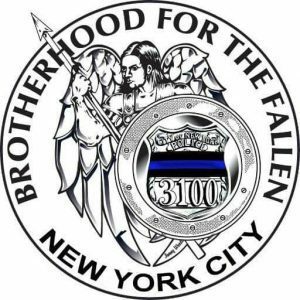 For more info on the Brotherhood for the Fallen, you can find them on Facebook here : Brotherhood for the Fallen or their website: Brotherhood for the Fallen. Support is always appreciated but never expected. 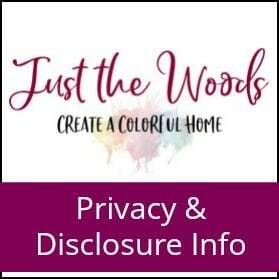 *update – they have sold and shipped to West Virginia! 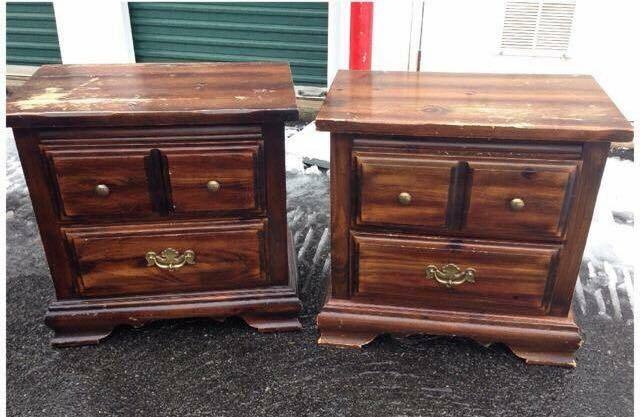 Beautiful results on these side tables. I have 1 very similar to these, waiting in my garage queue of projects. I hope to get to it early in the next year.